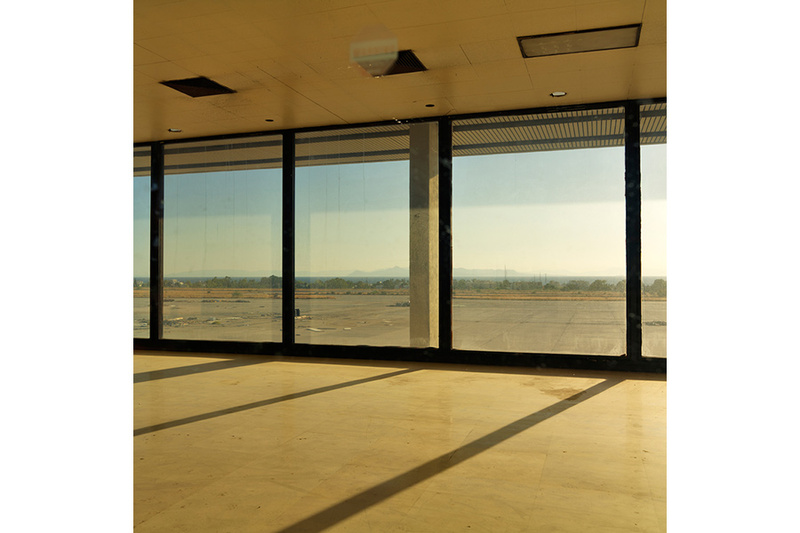 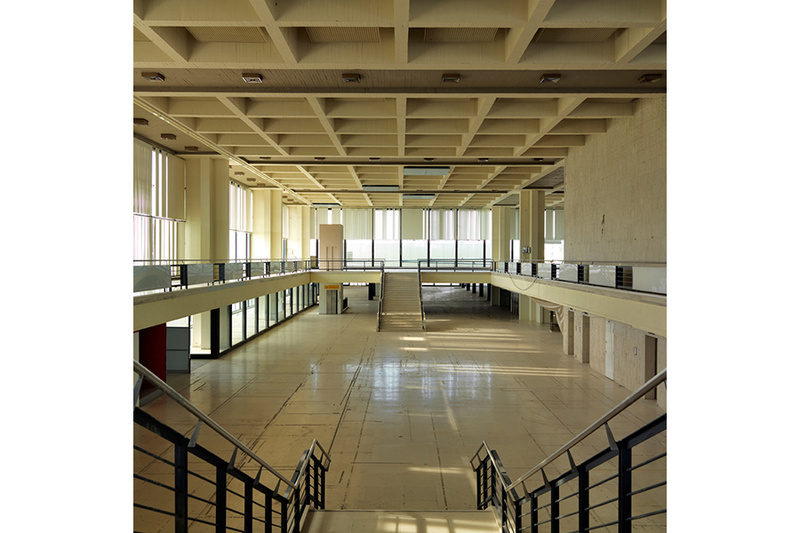 Ellinikon is an ongoing documentation of the current state of the former international airport of Athens, known colloquially as “Ellinikon”, (meaning of Greek origin). 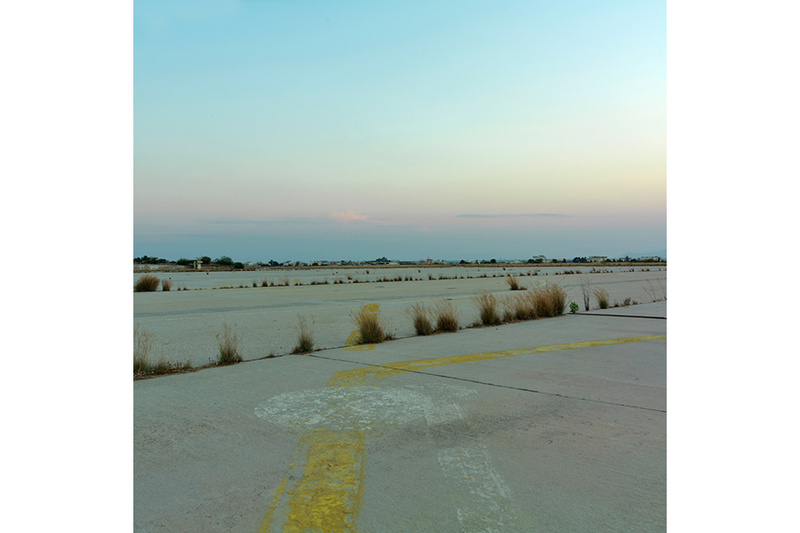 Artist and photographer Alexandros Lambrovassilis explores the thread of collective memory, photographing the the fleeting remains of human activity in an otherwise abandoned landscape, symbols of a bygone era. 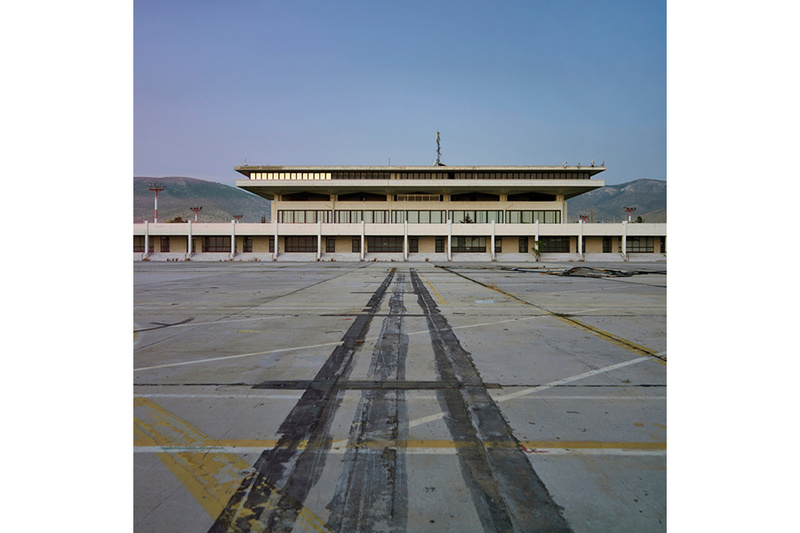 Built largely through the efforts (and financing) of shipping magnate Aristotelis Onassis in the 1950s, the airport marked Greece’s emergence into the modern era, acting as a link to a world beyond its borders. 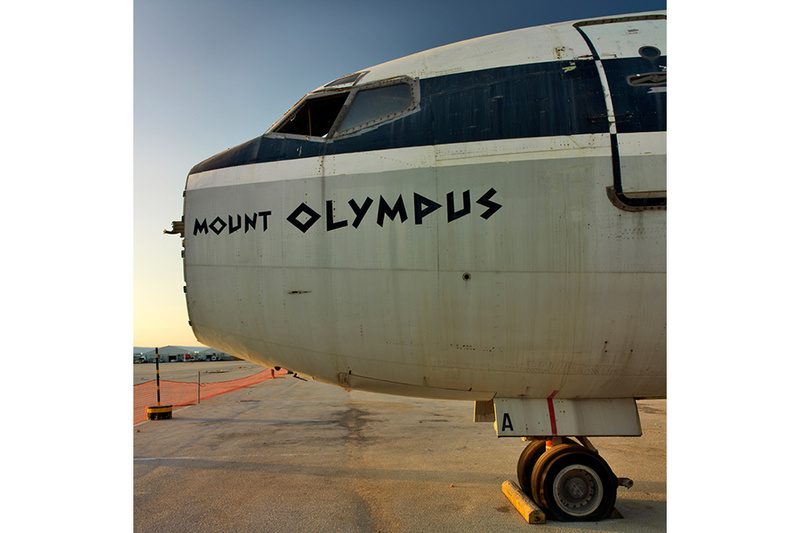 For almost half a century the airport held a special place in the Greek national consciousness, becoming an all too common sight in popular films and family photo albums alike, as multiple generations walked through its gates. 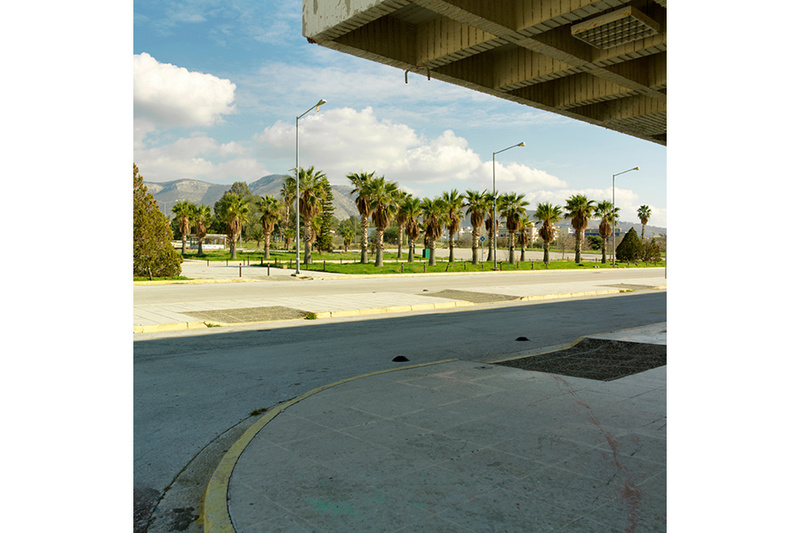 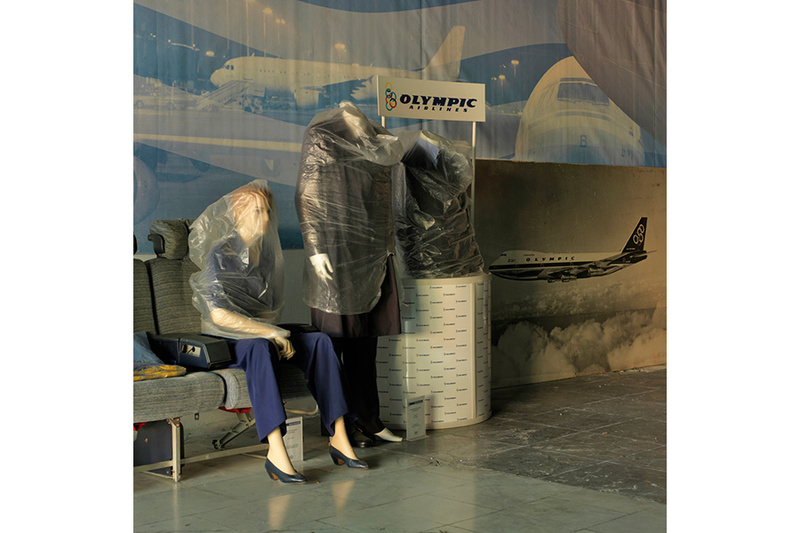 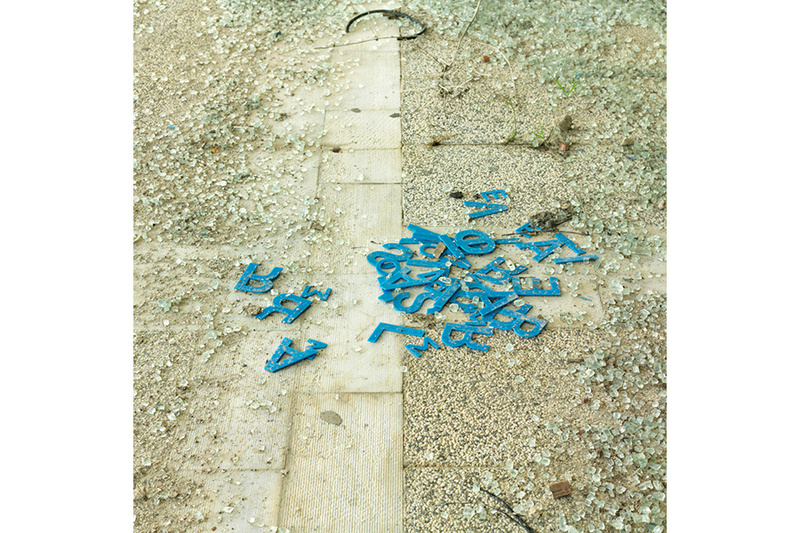 Lambrovassilis’ photographs serve as an eerie metaphor for Greece itself, “ a country laid low by the financial crisis that followed years of economic mismanagement during the years of plenty.” As Ellinikon is slowly transformed in the years to come, this project aims to raise awareness at the importance of historic preservation and collective memory.